Other Products – Horizon Fence Co. Horizon offers a variety of fencing accessories to assemble your new fencing system quickly and easily. If you want to have a seamless fence or add a trellis walkway to your front door, Horizon has the accessories for your yard. Z-Posts are a steel alternative to traditional wood fence posts with the support to withstand winds up to 75 miles per hour with a 30 year limited warranty! 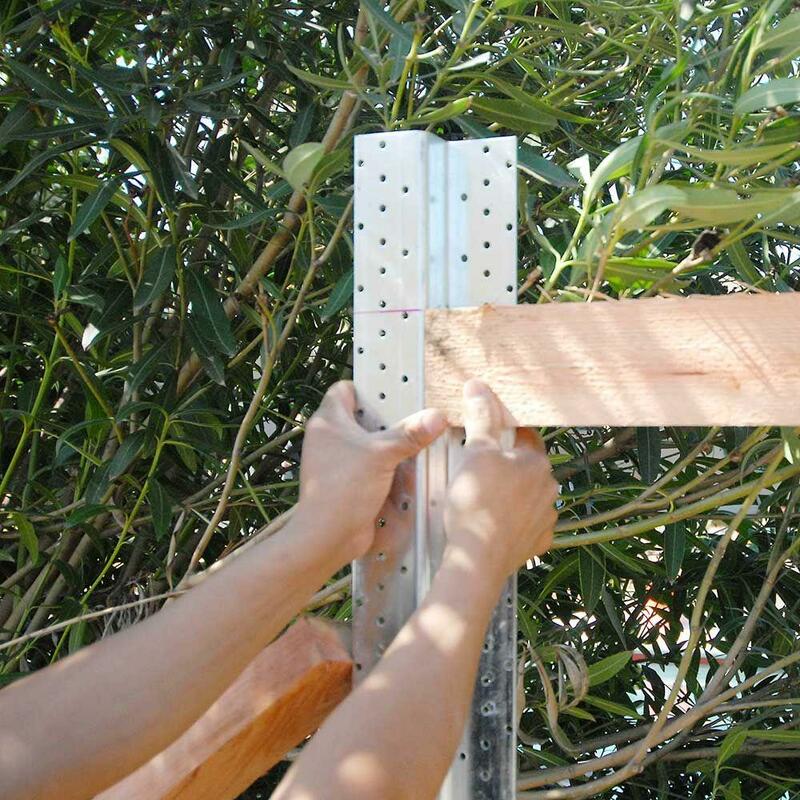 Z-Posts also makes installation a breeze with no hardware or brackets needed. Z-Posts will be the last fence post you will ever need. The design of Z-Post allow kick boards, top caps, latticework, and more to be attached to the Z-Post with no additional hardware or brackets required. Z-Posts act as a natural gate stop, saving hinges from unnecessary wear and tear and adding years to the life of the gate. No more slamming, sagging, or slipping, Z-Posts make gates last! Z-Post will provide a seamless look to your fence that will last with the additional bonus of no more dry rot! Horizon trellises come in a full range of timber options as well as painted or stained for an attractive and truly durable finish that saves you time. Our trellis design has led to a number of different styles and solutions for outdoor trellis, including many garden privacy screens and various designs appropriate for rose trellis and grape trellis. These garden trellis solutions often entail use of special acrylic sheets for privacy lattice and stainless wire and copper tubing for style and function. Many of our trellises are modular, lending themselves to a variety of different spaces and configurations. Horizon arbors have many styles available in arbor kits, including garden arches and pergola arbors. 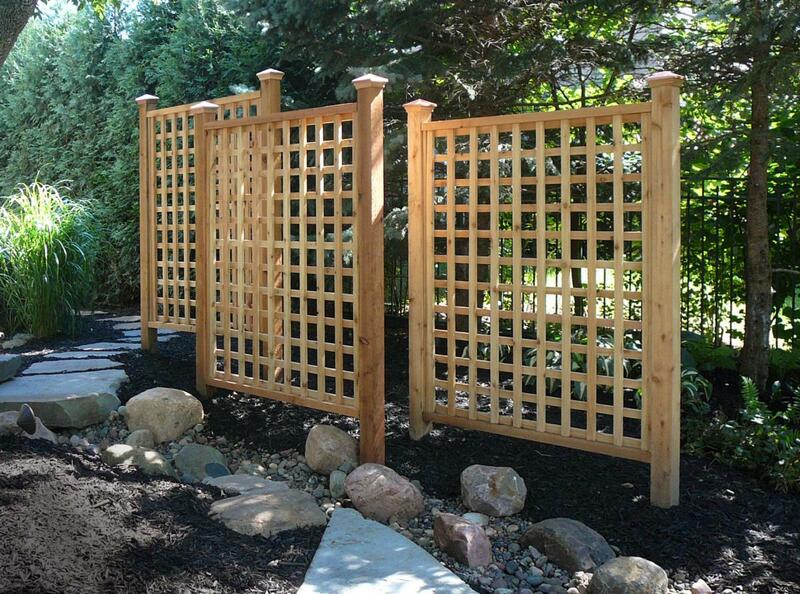 All of our wood arbors can come with garden gates or with our moon gate or privacy gates. A number of arbor extensions are also available. 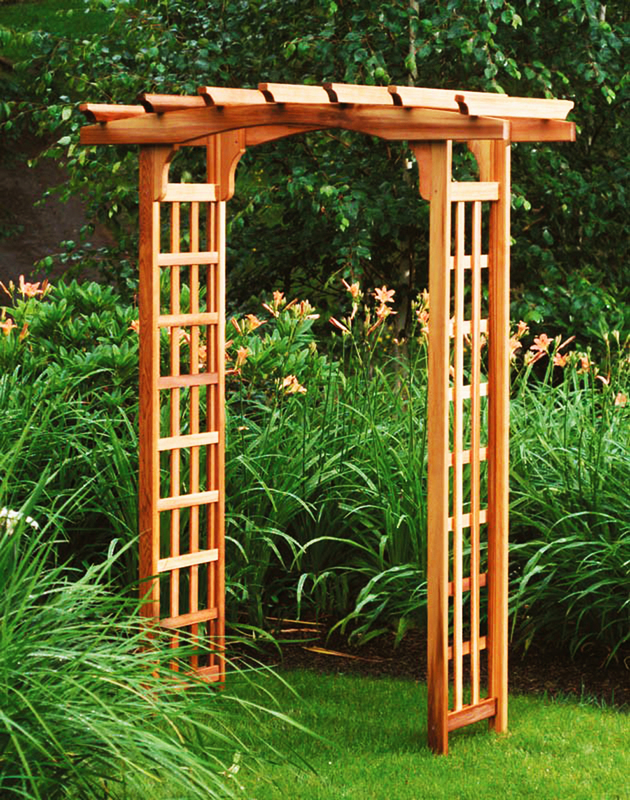 Our cedar arbors are carefully crafted and distinctively designed for a lifetime of enjoyment. Available in many sizes, these garden structures can easily be customized according to specific requirements. A gate is a focal point to any home or business. 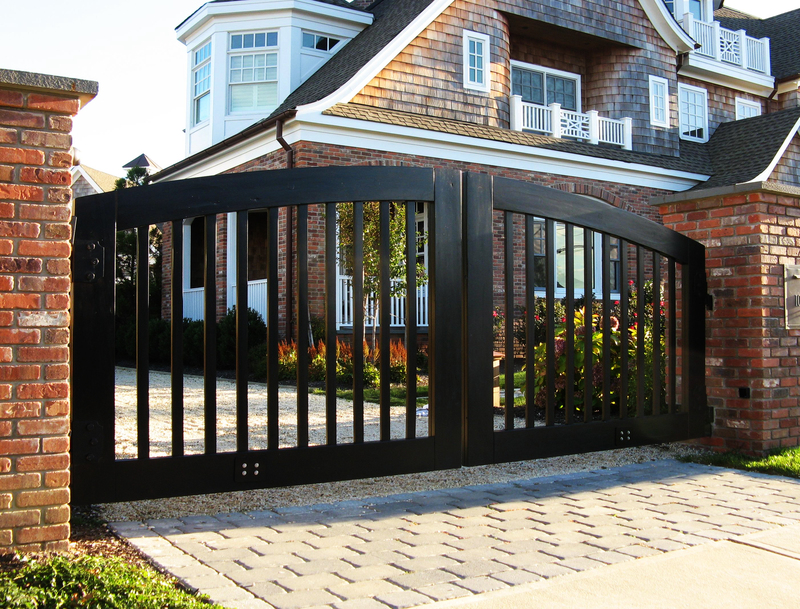 Horizon creates beautiful custom gates that will make a statement. We are dedicated to providing the best quality craftsmanship, time-tested construction techniques and providing our customers with excellent service. When you buy a gate design from Horizon, you buy a unique and lasting statement for your home. Horizon’s automatic gate openers provide ease of access to your gated areas. Simply press a button and the gates will open for you. There is no longer a need to get out of your vehicle into the unpredictable elements of the outdoors, with a Horizon automatic gate opener you will remain in the comfort of your vehicle. 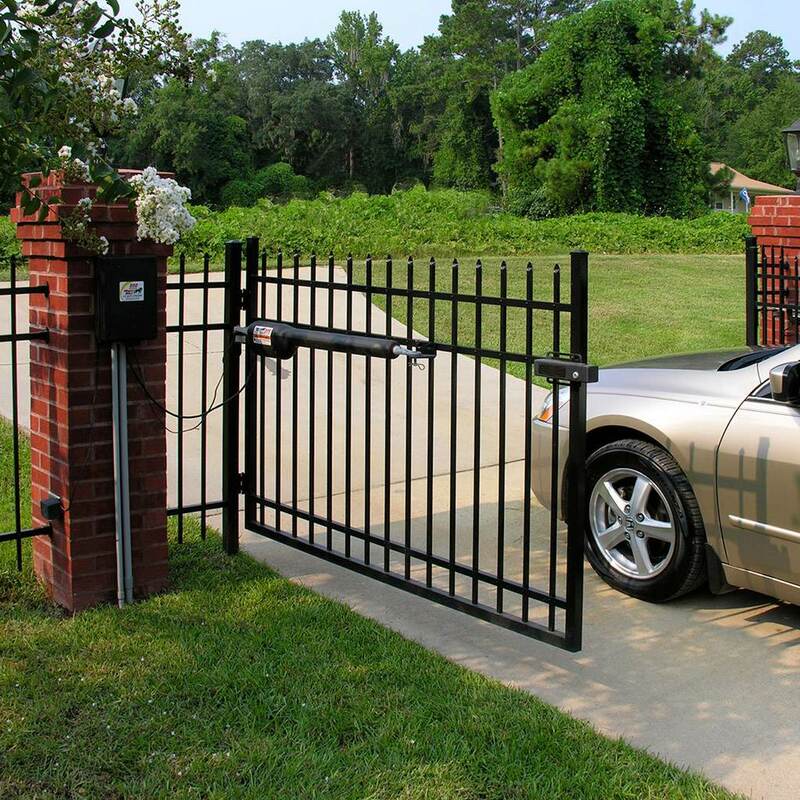 Add an automatic gate opener to your gate and let the ease of access compliment your home. Horizon supplies the best quality post caps in the business, widest selection of sizes, and the largest variety of styles. All our post caps are made of heart, clear vertical grain redwood and western red cedar. 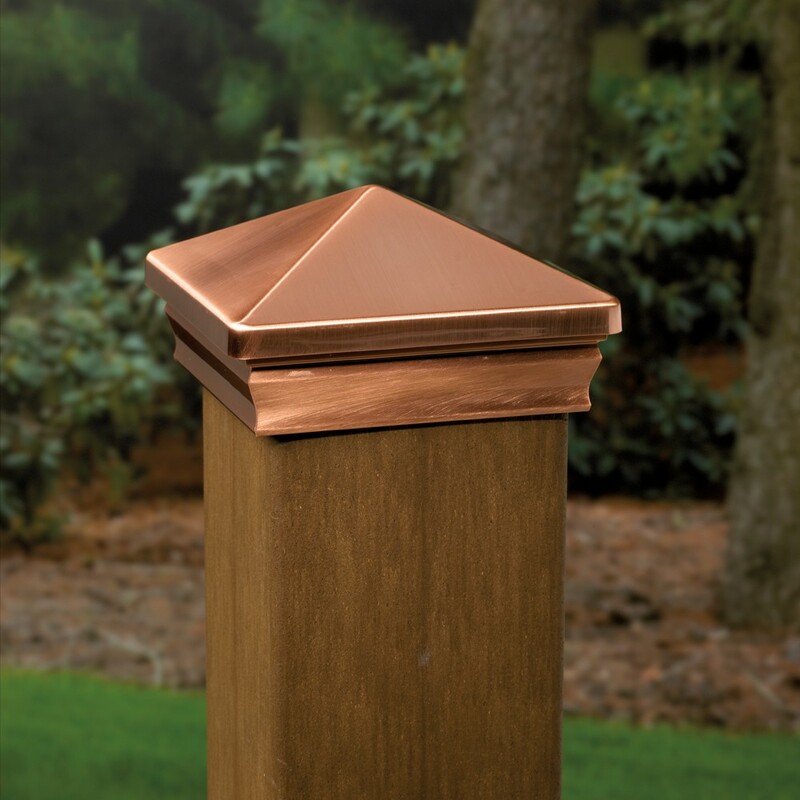 We also offer copper post caps in a variety of styles. We will accept special orders in most any wood species that you need. Post caps are decorative structures covering the tops of wooden posts on outdoor decks and wooden fences. Not only do they enhance the outdoor wooden structure, but they protect the top of the wooden post from cracking and splintering. Railings adds to the aesthetic of your home or business, so when choosing what railing system to install, it is important to consider what will best complement your existing materials and your architectural style. Horizon offer railings in an array of colors, styles, options, and dimensions to meet all your performance and building requirements. 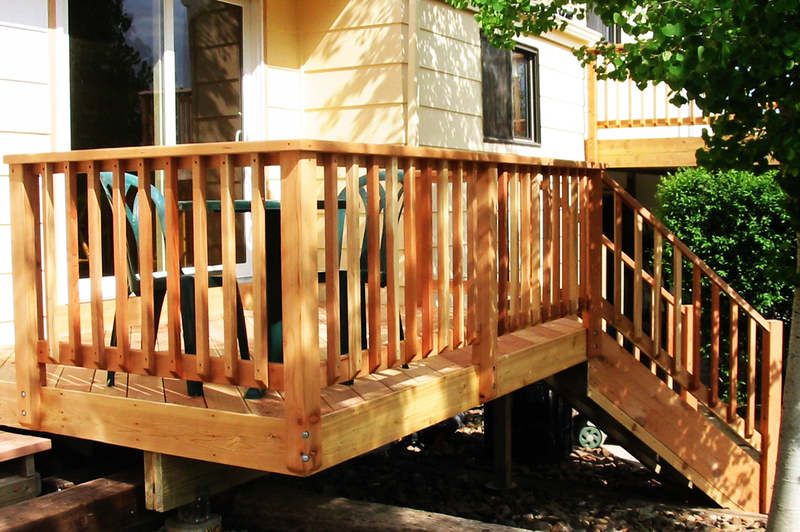 Use our railings for outdoor stair railings, deck railings, level railings, handrails, and more. Our commitment to making the safest, highest quality products available today makes it easy for you to choose Horizon.